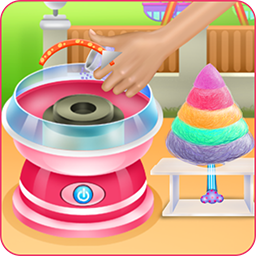 Interesting decorating game that let you clean and design a dollhouse. 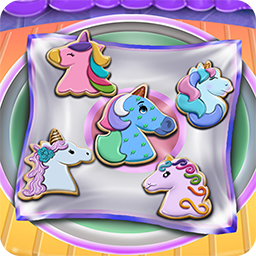 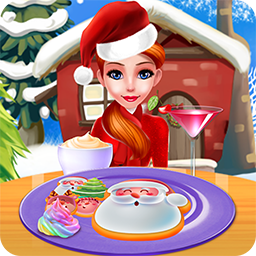 Bake and decorate a delicious plate of sweets for Christmas in this baking game. 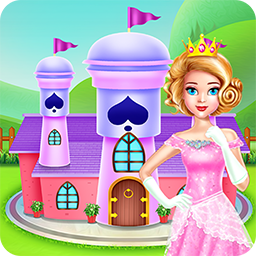 Find the perfect outfit for this ballerinas show in this makeover game. 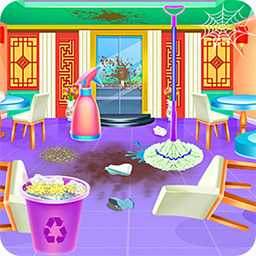 Help out a Chinese restaurant to restore its name when it comes to food. 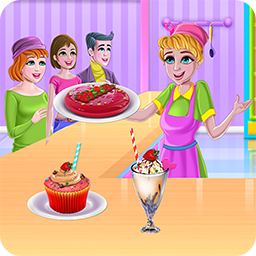 Spend a day in bakery land and prepare delicious meals in this cooking game. 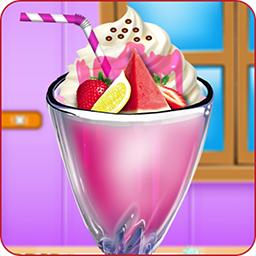 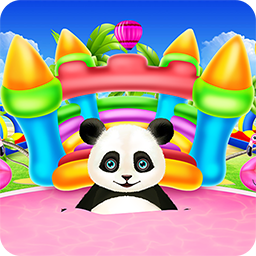 Make a delicious dessert and try to share it with your clients in this game. 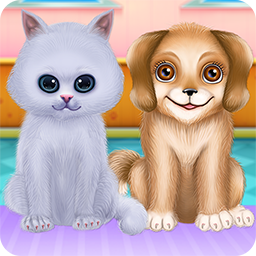 Try this pet game to find out the way a puppy and a kitty could get along. 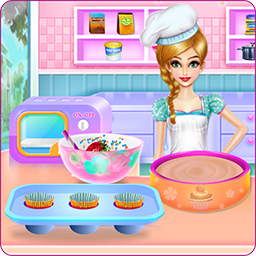 Take a shot and try to create a tasty plate for a party in this cooking game.